Yes the holidays are already here! The holidays are just around the corner and we're here to help you bring your A game this year. 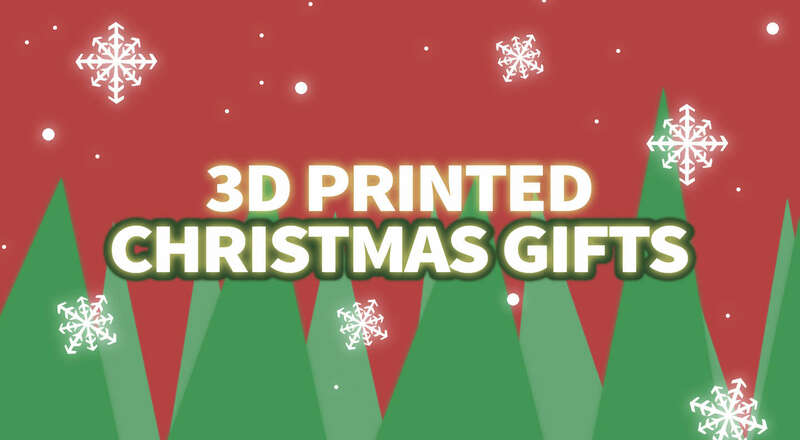 From toys and gadgets to decorative knickknacks for Grandma—these are the best 3D printed Christmas gifts for a fun holiday season. 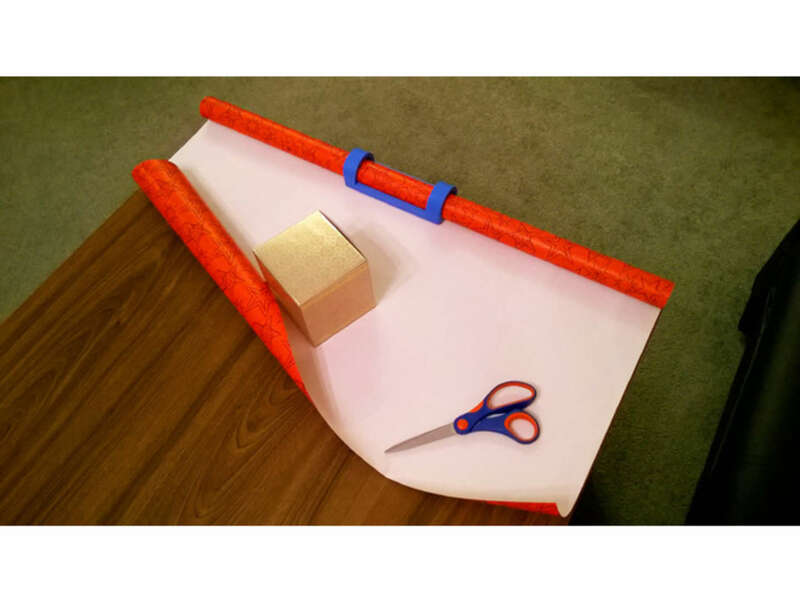 Grab your Santa hat and warm up the printer, it's time for some seasonal projects! Seal your gifts in style with these working gift boxes. This is a very useful print for the holidays. Not only are the boxes reusable, they provide much needed shelter from curious eyes. Don't just wrap your gift, bring it in a decorative with a box worth keeping. 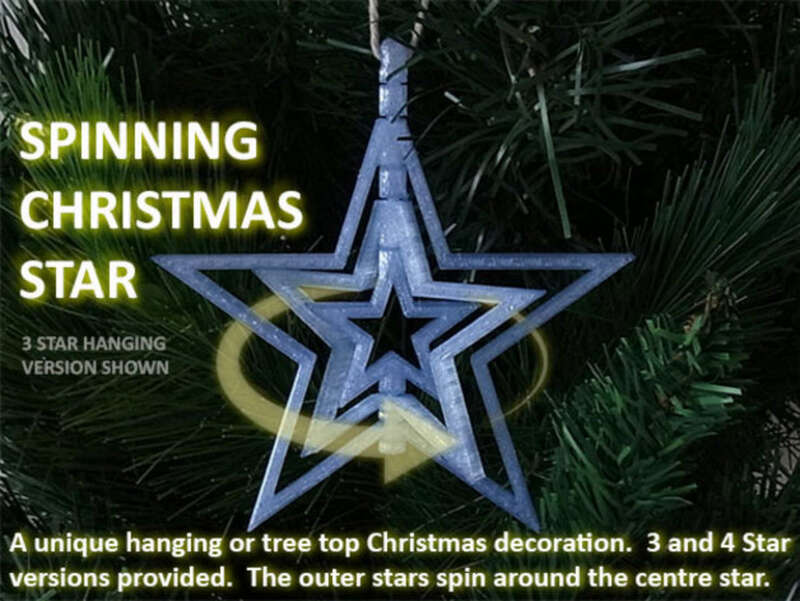 It's time to step up your ornament game with some sweet spinning action. Why settle for a shiny bulb when you can have a beautiful rotating star? This creator of this print was thoughtful enough to provide a special version just for the top of your tree. It's not a 3D print list without some cool LED projects. 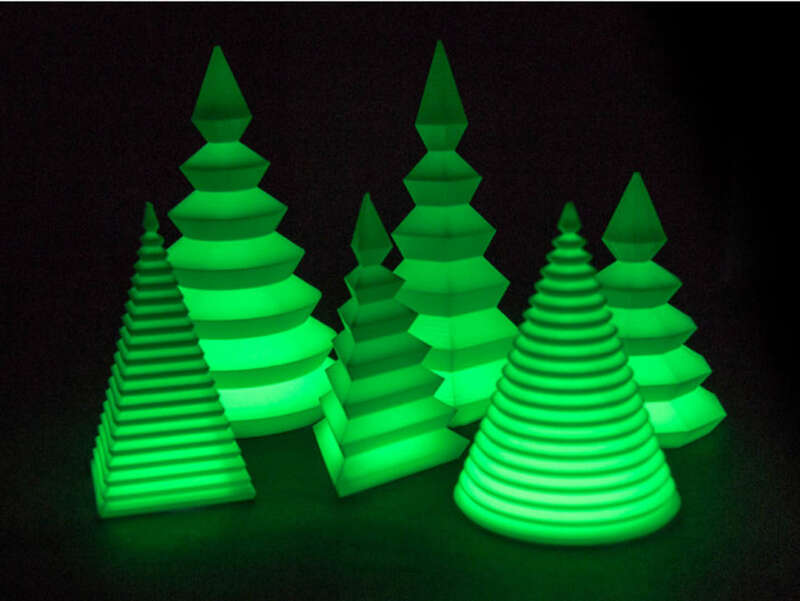 These geometric trees are perfect for decoration or an exciting gift. Build a tree or go crazy and make a whole holiday forest. Be sure to read the printer setting recommendations on Thingiverse for ideal illumination. Presents are one of the most exciting parts of the holiday season. 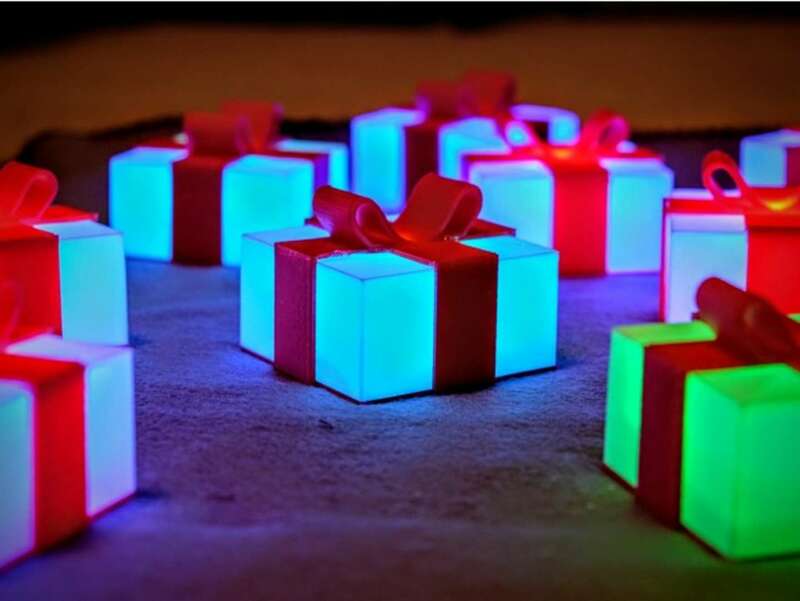 Even though you can't open these boxes, they still glow beautifully and are sure to bring warmth to your holiday atmosphere. The designer was kind enough to provide detailed assembly instructions and a video to help follow along. If you're going for fancy decor, this is the tree lamp for you. This 3D printed Christmas tree comes with a detailed base, round ornaments, a snowy top, and a traditional star on the very top. The post includes a list of tools you need to complete the project. There's only one way to start an army of tiny snowmen—and it starts with this snowman maker mold. Print the mold, pack it full of snow, and press your frozen minions into existence. 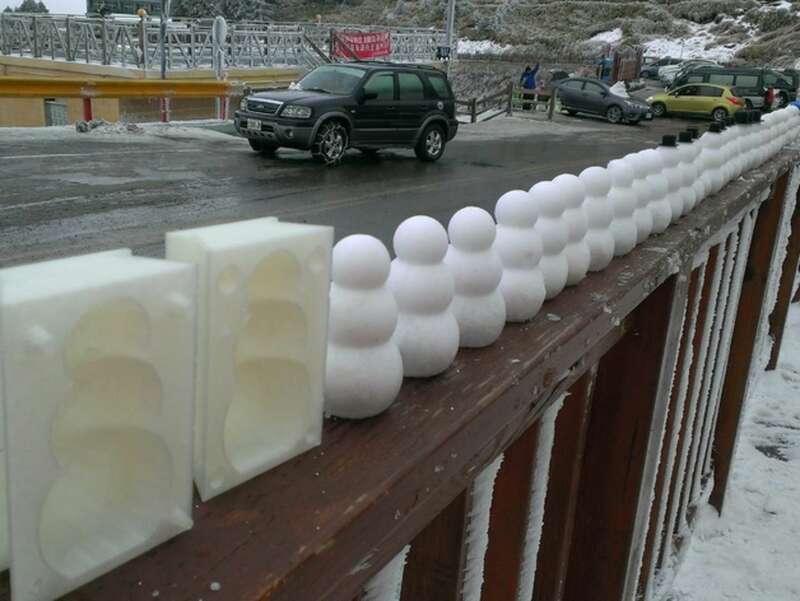 Don't just roll them into reality, forge them with the accuracy and quality your snowmen deserve. We're not entirely sure why penguins are considered part of the holiday lineup, but we've got your penguin needs covered. 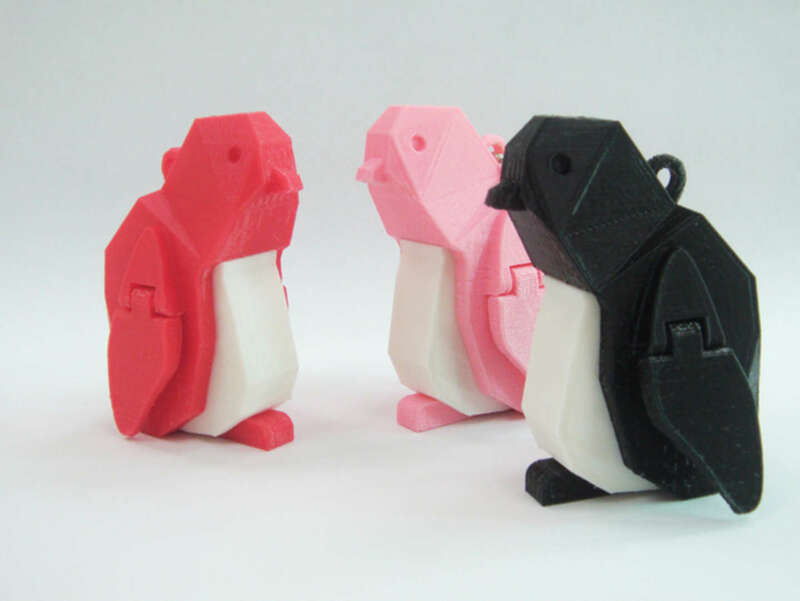 If you need to satisfy the penguin lover in your life, print them something they can keep with them. This articulated penguin doubles as a best friend that can travel with you always on your personal key ring. Nothing beats counting down the holidays. Whether you're waiting to see your friends and family or just want to open a gift, advent calendars make the experience that much more fun. 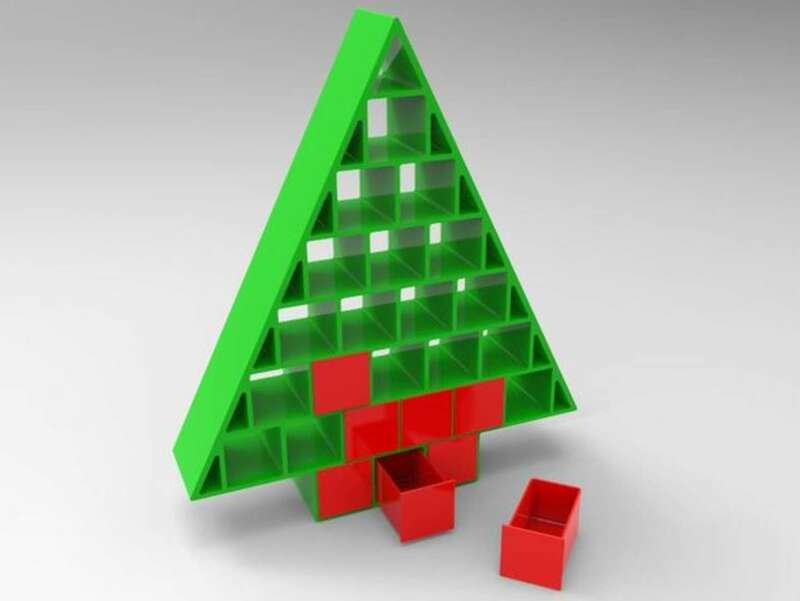 Guide your holiday season with this artsy Christmas tree advent calendar! Wrapping gifts might not be hard, but it's definitely time consuming. This is one of our favorite prints on the list. This device holds your paper in place, making it much easier to dispense the pieces you need. 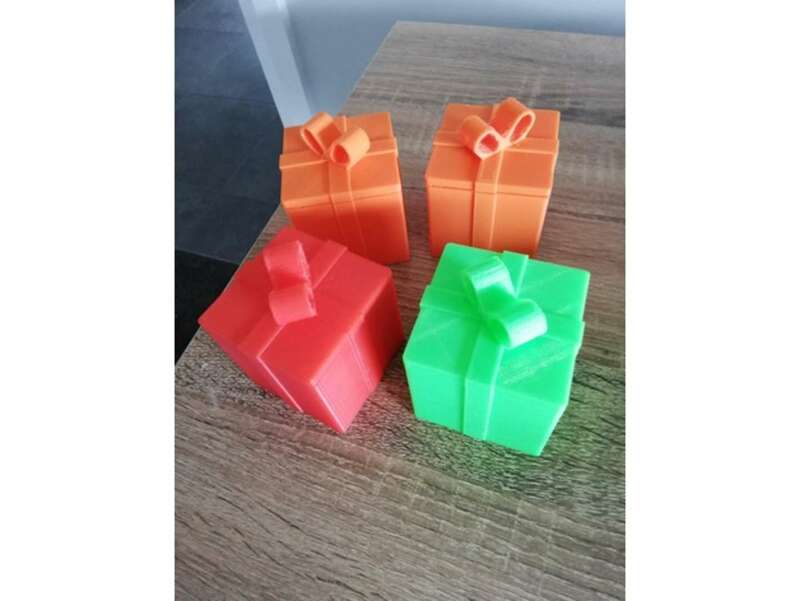 If you're looking for a gadget to make holiday preparation easier, this is the print for you. It's time to ramp up the ornament game ever further with these hilarious transforming ornaments. 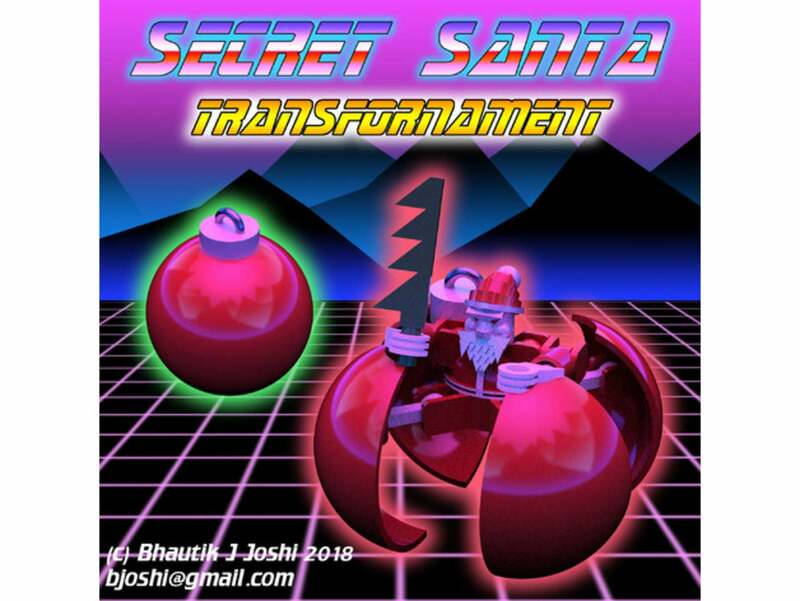 Bhautikj was overflowing with creativity when he created his characters Secret Santa and No Sign of Reindeer. 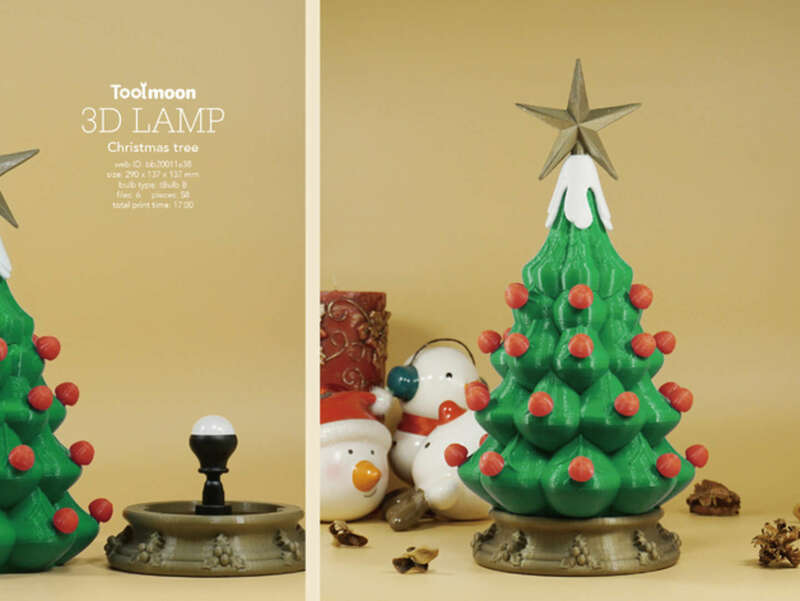 Perfect for kids or adults who are into transforming Christmas ornaments.